Motherhood brings changes within us.. We moms always more careful for our kids and their comfort. Being a mom, I am not an exceptional. I always choose the best for my son and never run behind trends or style ,comfort and quality always matters for me . Since his born I use diapers for him and I have tried almost every brand's diapers in these four years. 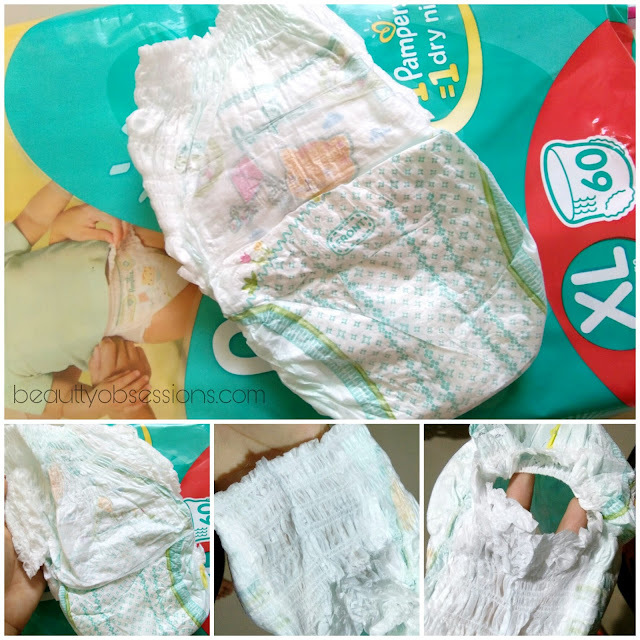 Recently I came across to the newly launched world's first 3x channel technology diapers by Pampers and was very excited to try out for my baby..
Packaging - The packaging is very similar to the previous pampers packaging but there are two differences in the new packaging... The first thing is 'New' written on the left top corner and the visual demonstration of 3x channel technology in the top right corner of the package.. Please make sure to check these signs while buying the new pampers pant diapers. Now my son is 4+ years and don't wear diapers regularly on daily basis.. But I put him in diapers whenever we go out or do any long journey because I don't want to make him uncomfortable in public place because of unexpected nature calls. 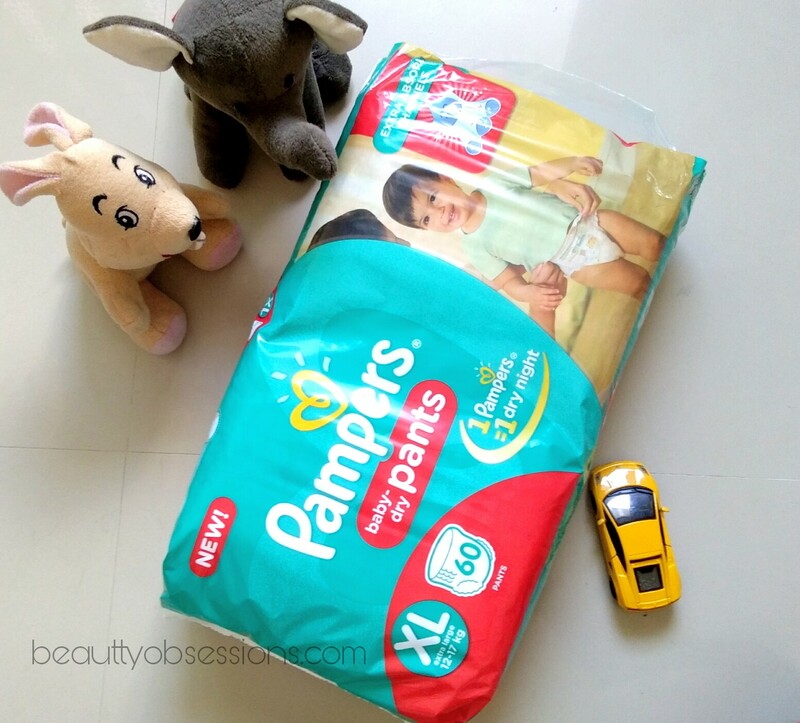 Few days before during Diwali vacation, we went for a family outing and I put my son in these new pampers pant diaper a full whole day.. We did a train journey, he played, jumped ,did every kind of activity and in between I checked to change his diaper . And surprisingly the diaper was still good even after one pee. He didn't agree to change the diaper and he was very happy, comfortable or no crankiness on his face... Then I wait for some more time and in the evening when he slept due to tiredness, I checked his diaper again to change.. Now the surprise thing was there... The diaper was completely dry from inside even after one or two pees. And that's because of the 3x channel technology which absorbs the pee immediately and distributes evenly into the diaper and keeps the surface dry for longer time . As the pee distributes evenly, the diaper doesn't feel heavy and makes the baby comfortable for long duration. My son was in the same diaper for around 9-10 hours since morning and he did several activities like playing, jumping, running, etc.. While I checked for any marks on the waist and leg area, I didn't find any which is great because normally, after wearing diapers for such a long duration, marks happen but here the pampers diapers are exception... 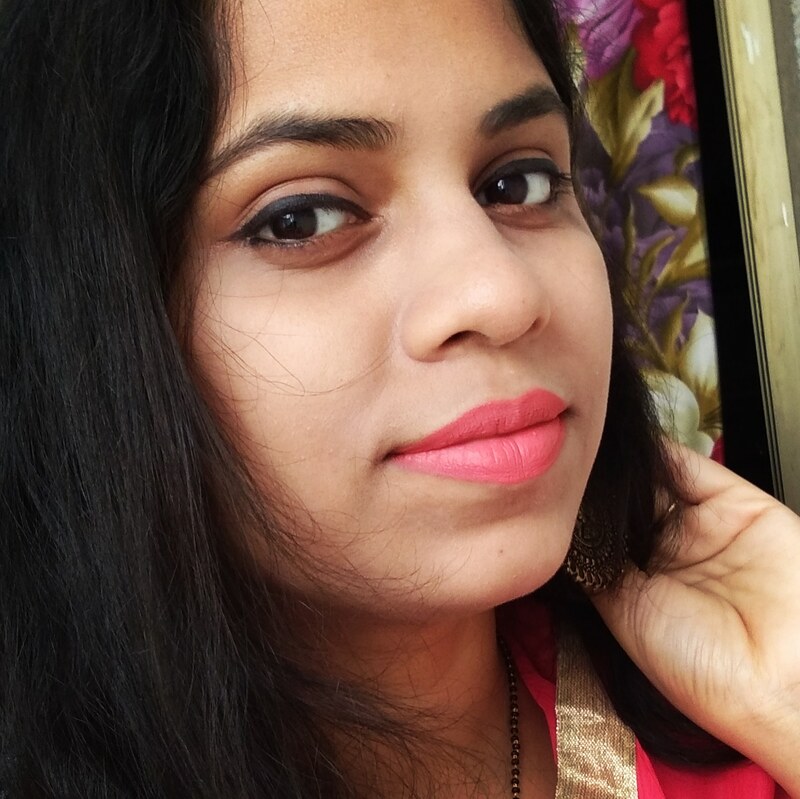 I was very happy with the quality... The material is micropores and super breathable and very comfortable for baby's delicate skin... The diapers are very lightweight like a normal underwear... 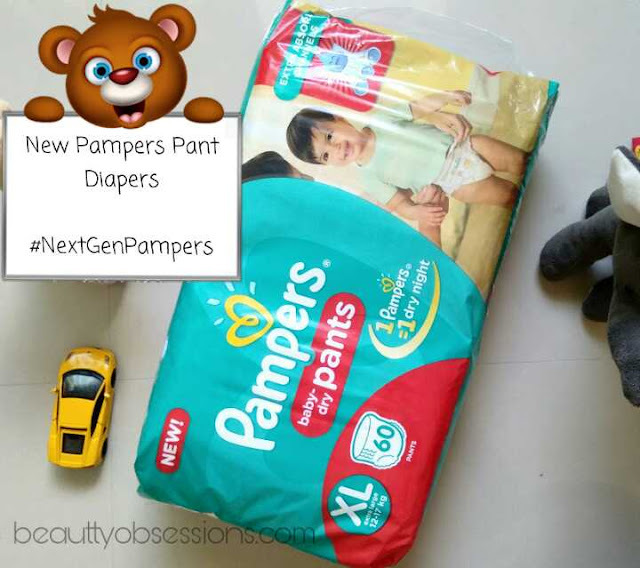 I am super happy with the #NextGenPampers pant diapers. 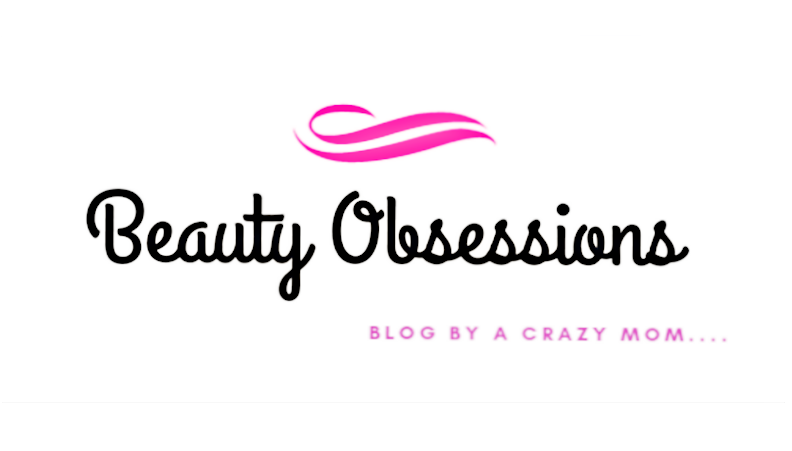 *Sponsered post but my opinion is honest and unbiased. This looks like a nice product to me. Will buy for my baby. Pampers is always my first choice for mykids. I loved reading your post about details of pampers. Much needed blessings to all the babies and moms!! Nice review. 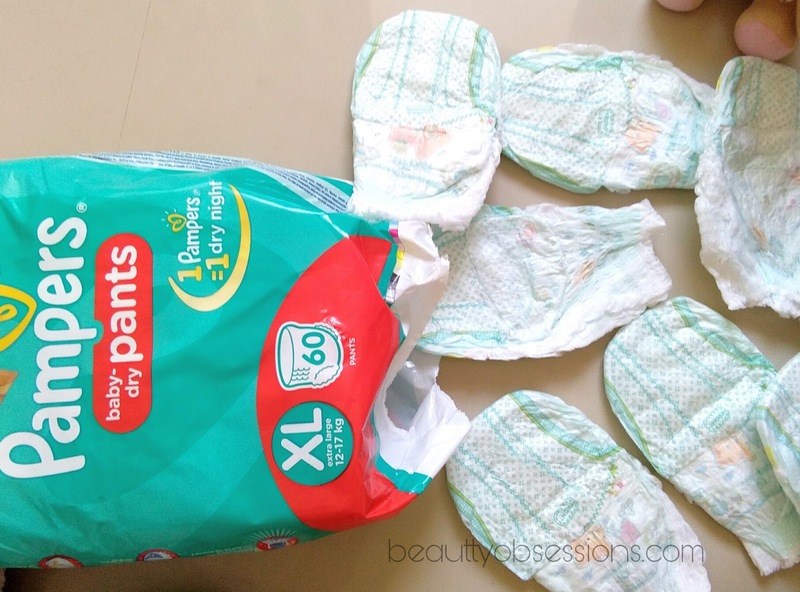 Initially we used the regular pampers, then we switched to pant style and My God! It was a boon. it would be apt to say that pampers made parenting twins very easy for me. This product looks amazing and comfortable for kids..
My kids have now grown out of the diaper stage but I used Pampers for both of them. Always found them comfortable and hassle-free. Pampers is my best and only trusted brand for diapers. These are best for babies soft skin. Will try this new upcoming pampers also. 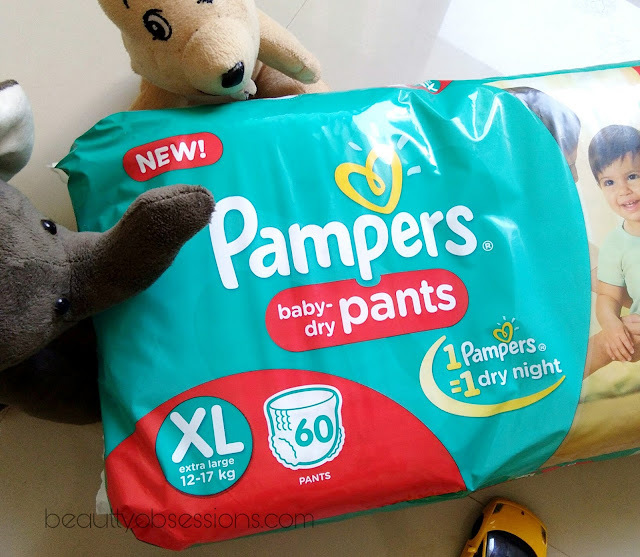 I've been true customer of pampers always for my baby for past 2 years, indeed its features are alluring. I'm also using new pampers. Pants and very much happy with the product. I had a good experience with this Brand. This new 3x channel technology diapers seems really good. Will check this out for my little one. I really like the new technology. It also has enhanced comfort level. Thanks for the lovely review. My Aunt uses pampers for her lil one! And both are happy! My baby's first diaper was pampers, we tried 2-3 other brands too but there was none as good as pampers.